Can you help Derbyshire police identify these people caught on camera? The identities of those shown below are sought in connection with enquiries into the described alleged offences. Images may be of both potential suspects or witnesses. A Derbyshire Constabulary spokesperson said: "Members of the public should not approach anyone who they believe to be displayed in the images but should contact Crimestoppers on 0800 555 111 and give the identity of the person shown, quoting the reference number accompanying the picture. A man entered a store at Holme Hall Shopping Centre in Chesterfield, picked up a basket and concealed 70 worth of meat. He left without offering to pay. Reference 190000024162. 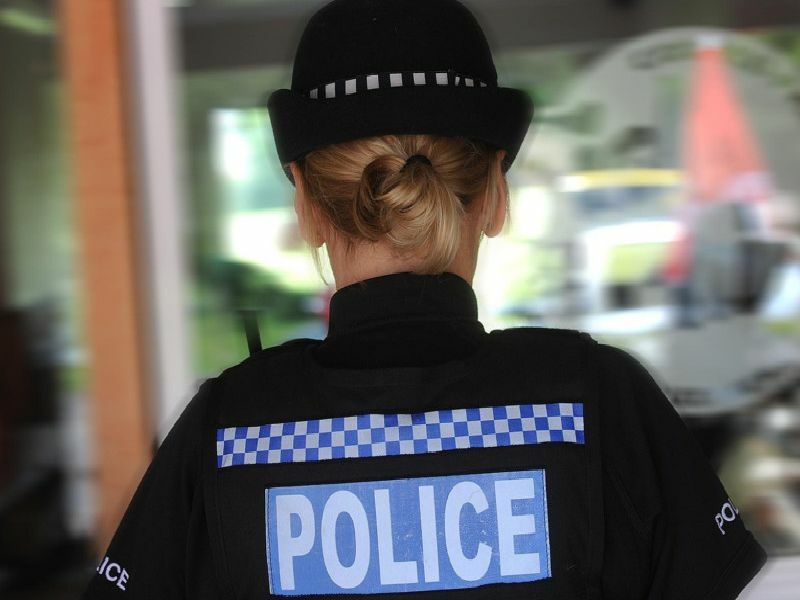 A man entered a shop on Mansfield Road, Pinxton, and left without paying for items. Reference 19000000584. Money was stolen from a cashpoint on Grasmere Road, Long Eaton. Refence 19000005825. A group of people entered a store on Main Road, Hathersage. A woman in the group walked out of the shop with four jackets offering no payment. Reference 1800441615c.